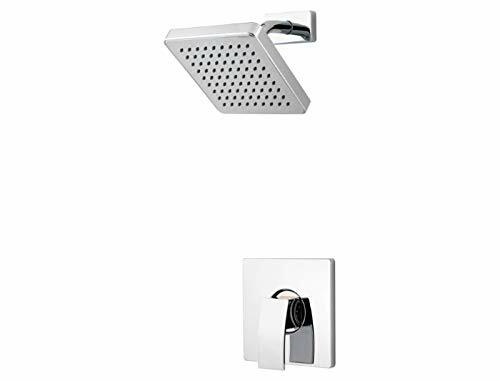 This showerhead Holder fits for most standard shower heads and bidet sprayer,can place in lower position for kids or elders. 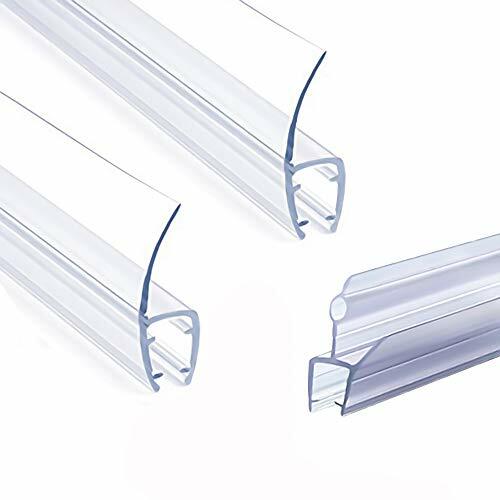 ABS plastic material,ensuring quality and longevity, light weight but heavy duty.Multi-layer chrome finish, looks premium and shiny,nice decoration for bathroom. It has a convenient adsorption control switch,easy to install,drill free, usable after wash and dry. Features-Place the desired height as you like by relocating the showerhead. -Waterproof,super power attraction make it not easy to fall in the wet bath. -NO install tool need, NO nail and NO drill,NO mark after remove. * Step 2-Make the metope dry. *Step 3-Press the suction cup to metope tightly till no air within it,and button the switch. * Step 1-Counterclockwise 60 rotate the handle. * Step 2-Gently pull up the suction cup,let air into and slowly pull off. * Step 3-Do not use Sharp objects to remove,in order to avoid affect use. Use for long time or install in cold winter,you can soften the suction cup then. *Step 1- Blow the suction cup with below in HOT AIR,make it softening. * Step 2-Put the suction cup into the hot water about 140 degrees Fahrenheit,take out after 10 minutes. Due to the hand measurement,there have size error about 0.2-0.4inches. Thank you! If you are not completely satisfied with this item,please return it for a full refund. ABS construction, non-recycled material, ensuring quality and longevity. Suction cup, extra strong and reusable. Easy to install by simply pressing down on the tab lever and flip up to remove. Place the desired height as you like by relocating the showerhead. Suitable for most of showerheads. 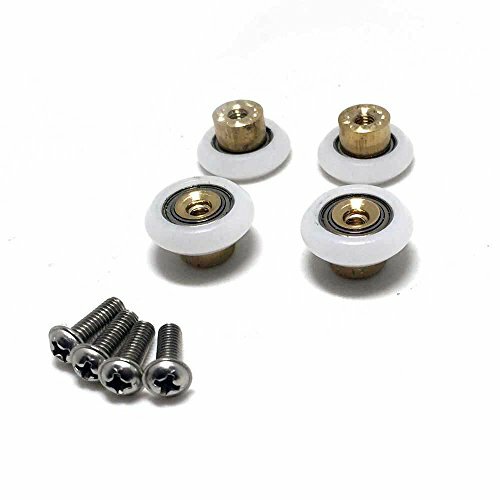 Comes with 2 linear drain mounting options- Threaded Adjustable Height & Fixed Height Rubber Collar. 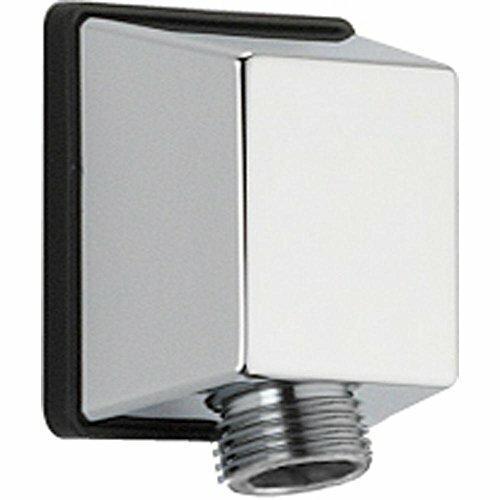 Perfect for installing new linear shower drains (2") but will also fit standard circular or square threaded drains that screw into place. Fits standard 2 inch and 3 inch PVC & ABS tubing on the outlet. Compatible with PVC and ABS pipe. 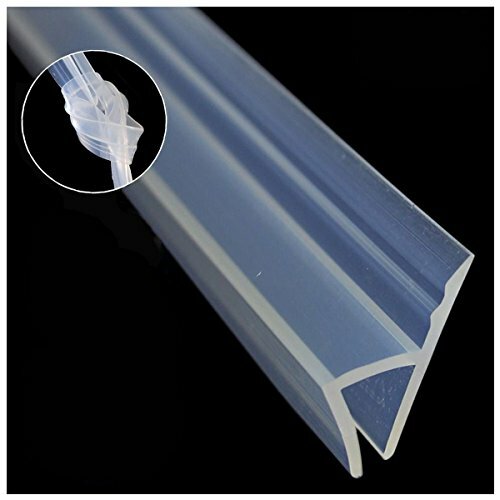 The material is ABS, so if connecting PVC tubing, use the correct cement compound. The adjustable flange allows you to adjust and set the height of the floor drain to accommodate any height to make sure the drain is perfectly set when pouring the concrete shower pan. The Rubber Collar is the standard connection you can use if height adjustment is not important. If you have any product or installation questions we can answer them quickly! 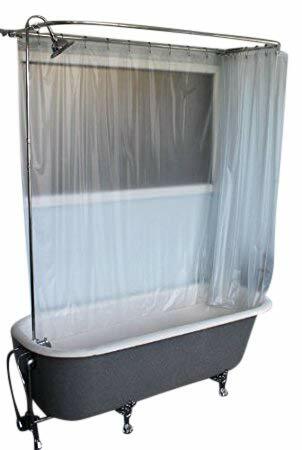 This shower door bottom sweep is constructed from clear vinyl. It features a T-shaped top insert with a horizontal measurement of 5/32 in., and measures 36 in. long with a 1 in. height. This seal helps contain water in your tub enclosure and prevents it from dripping onto your floors. 5/32 in. x 36 in. x 1 in. Are you suffering from such annoyance? This will greatly reduce our quality of life. Now let this silicone shower door seal help you solve all these problems. 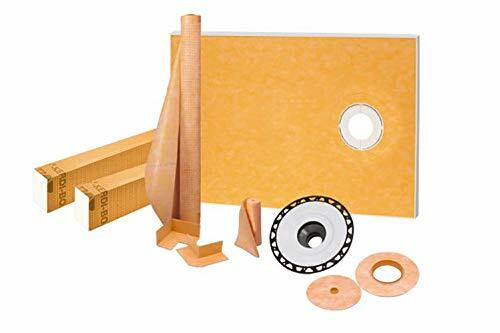 This is an outstanding and inexpensive solution that can completely solve the air gap problem. Give you quieter and more comfortable living environment back. --Please allow slight dimension difference due to different manual measurement. --Thank you for visiting here. 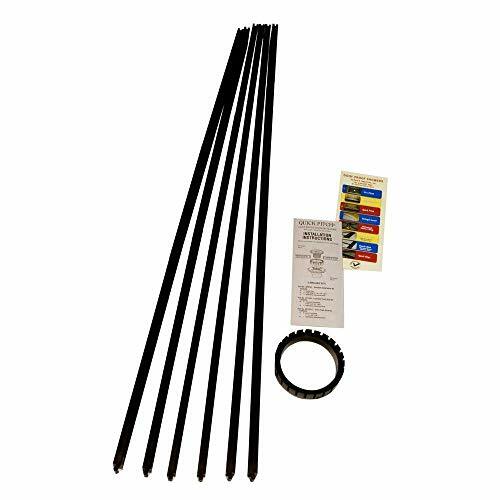 Pre-Pitch Standard Kit PPK/STD-201 Kit = Six (6) float sticks 1/8" to 7/8" x 36", twelve (12) stainless screws, eighteen (18) double-sided tape, and one (1) installation pamphlet. 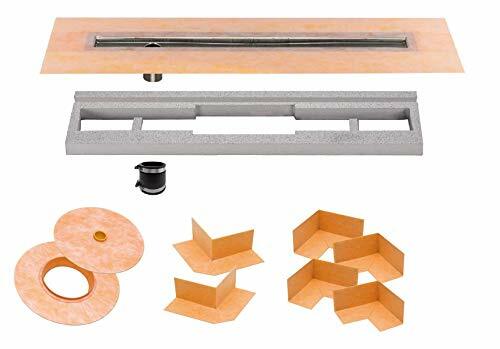 This kit is the first kit used in building a traditional vinyl liner shower base and low profile Handi-Kirb wheel chair showers. Replacement Drip Rail with Vinyl Sweep For Framed Shower Doors. 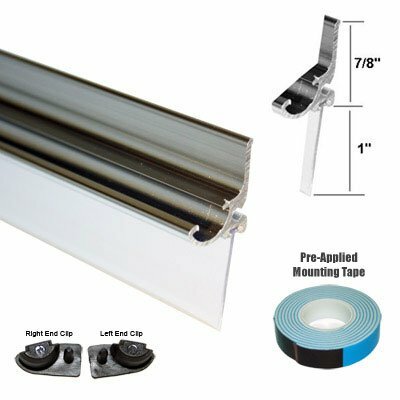 Easily attaches to the bottom of framed shower doors, using pre-applied mounting tape. 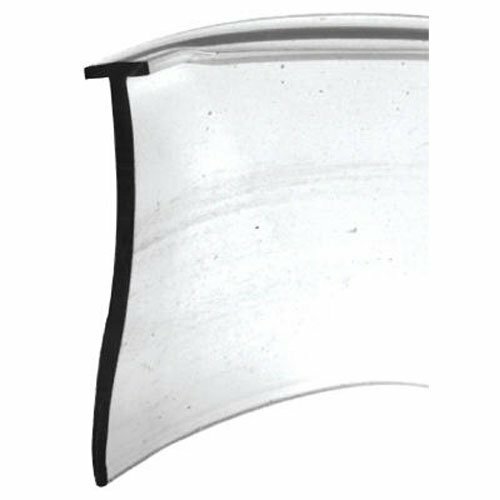 The Replacement Drip Rail and one inch Vinyl Sweep offer an excellent solution to help deflect water back into the shower enclosure, without detracting from the look of your shower. NOTE: Clean adhesion surface with alcohol to remove any oil. Failure to clean surface prior to installation may cause tape to release. 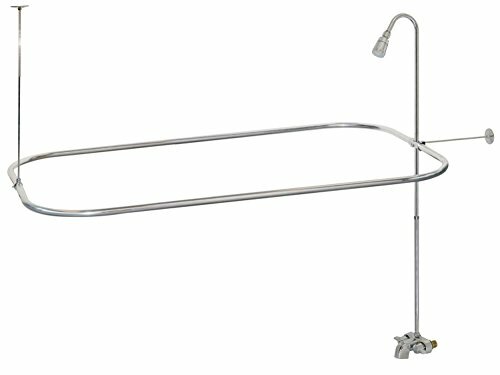 EZ-FLO's Bathcock Type Portable Aluminum Add-On Shower Unit is the perfect product to install on bathtubs that don't include a shower function or for situations where a traditional shower is unavailable. Installation is simple for contractors and Do-It-Yourselfers alike. It has a sturdy Aluminum construction with wall and ceiling support bracket for long-lasting and robust performance. 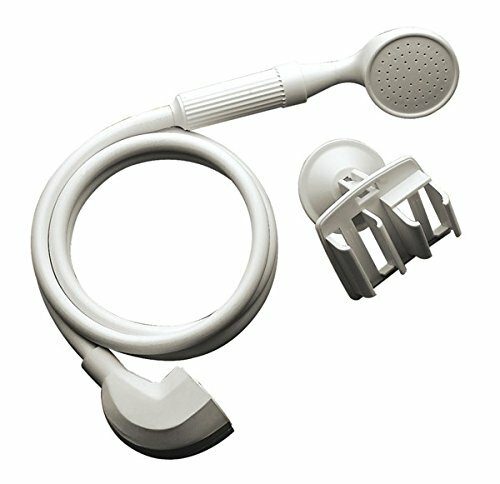 This shower unit consists of a complete kit for quick and easy installation. P ster s Kenzo bathroom collection harmonizes sleek architecture with simple contemporary lines and spa inspiration while maintaining a minimalist look that will add balance and harmony to your bath suite. Featuring a full showroom quality bath suite of products to match many modern sink, vanity and lighting combinations including beautiful waterfall trough designed faucets in 8 widespread, single-handle centerset, and vessel which are low-lead and Cal-Green and WaterSense compliant reducing your water consumption and water bill up to $200 annually. Complete your spa retreat s natural flow with a roman tub faucet, handshower, and tub & shower trim featuring a raincan waterfall showerhead to soothe your whole body after a long day. Choose additional accents that will continue the flow of a minimalist modern feel with a number of accessories including towel bar, towel ring, robe hook, and paper holder. 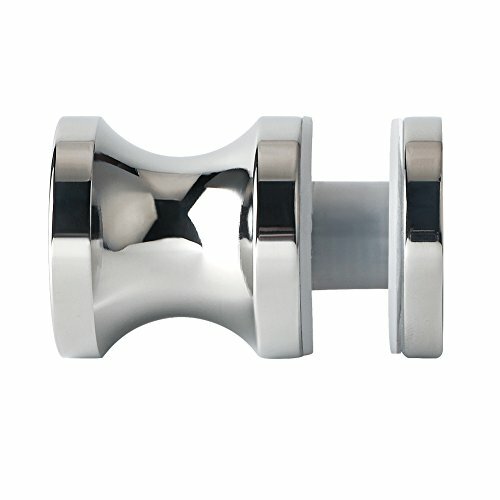 Single Sided Cylinderical Knob,Easy installation ,Convenient to grip. 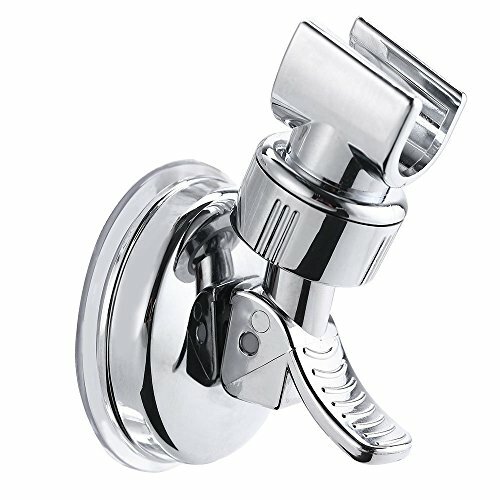 Beautiful Polished Chrome finish will not rust,build to resist daily scratches,corrosions and tarnishing. 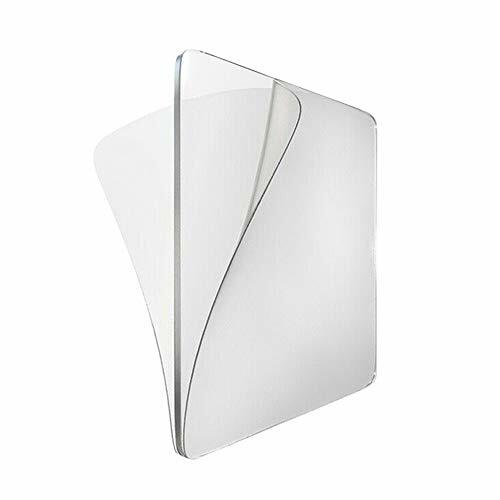 Sturdy and durable,easy to install,Ideal for your modern shower enclosure. Removable double sided super grip pad. Removes Easily:Won't leave behind any damage or residue! Simply rinse and they are ready to use again up to 1,000 times. Easily mount any object,anywhere,just peel,stick and grip. Schluter-KERDI-LINE is a low profile linear floor drain specifically designed for bonded waterproofing assemblies. KERDI-LINE can be installed adjacent to walls or at intermediate locations. The floor can be sloped on a single plane to KERDI-LINE, which enables the use of largeformat tiles and creates interesting design opportunities. 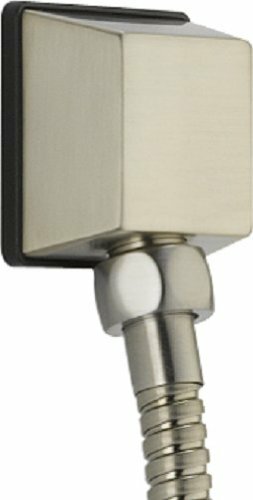 KERDI-LINE channel body features a standard 2" (50 mm) no-hub outlet and is attached to the pipe using an appropriate mechanical no-hub coupling. 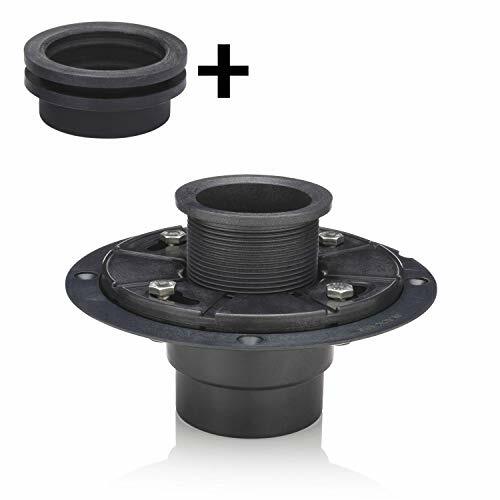 The simple connection to standard drain outlets makes KERDI-LINE suitable for new construction and renovation. KERDI-LINE is available with both center and off-set outlets. 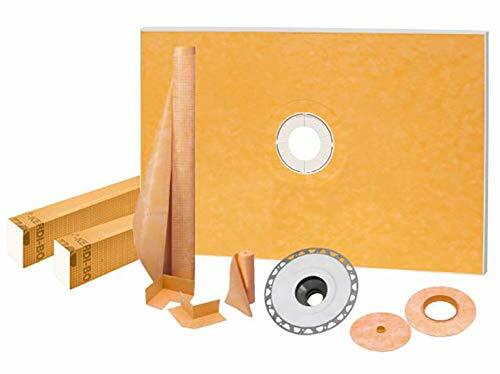 The offset outlet is located 8" (20.3 cm) from the edge of the channel body and provides flexibility when obstacles (e.g., floor joists) are encountered during installation. 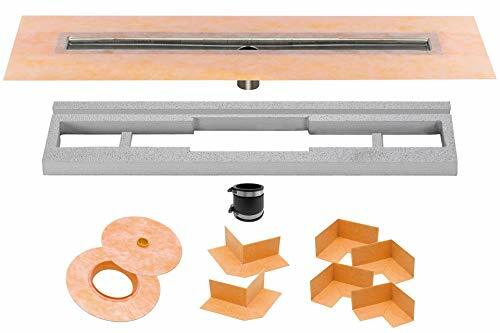 KERDI-LINE Channel Body kit includes a corresponding polystyrene foam channel support to set the drain elevation to the corresponding KERDI-SHOWER-LT/-LTS shower trays. 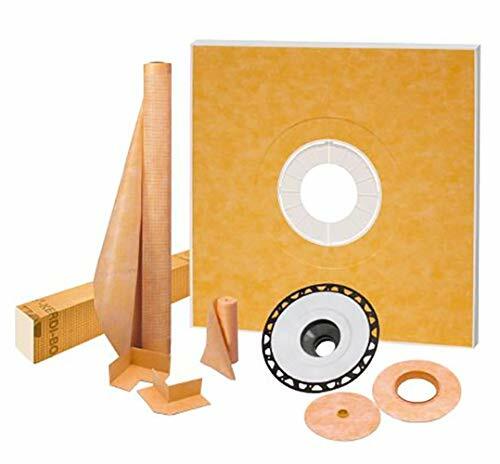 The perimeter of the channel body consists of a bonding flange laminated with a collar made of KERDI. It ensures a simple and secure connection to the bonded waterproofing assembly, both in the floor area and on adjacent walls. 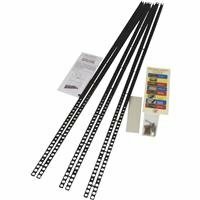 KERDI-LINE is available in channel lengths from 20" to 72" (50 cm to 180 cm) in 4" (10 cm) increments. The bonding flange extends approximately 1" (2.5 cm) beyond the channel on all sides. The KERDI-LINE frameless tileable grate assembly is designed for a seamless tile finish. Please note that the assembly does not include valve seals, pipe seals, the actual drain, or corners, all of which are sold separately. Original Schluter item. Comes in the manufacturer's original packaging. 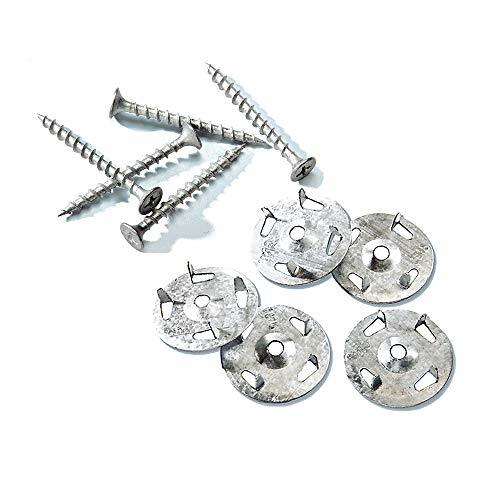 Wedi non-rust galvanized 1-5/8" screws and wedi tabbed washers 1-1/4" are now sold as a kit with 100 of each in the box. These are specially designed for use with wedi products when securing wedi board to wood studs.